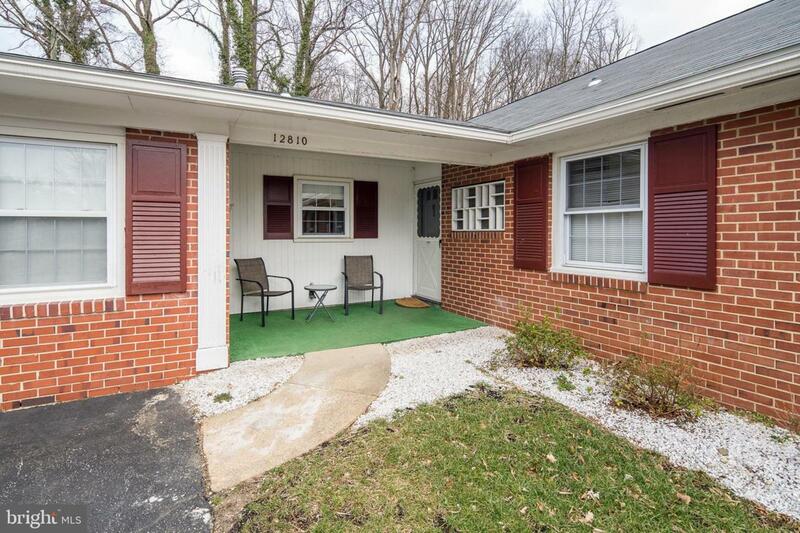 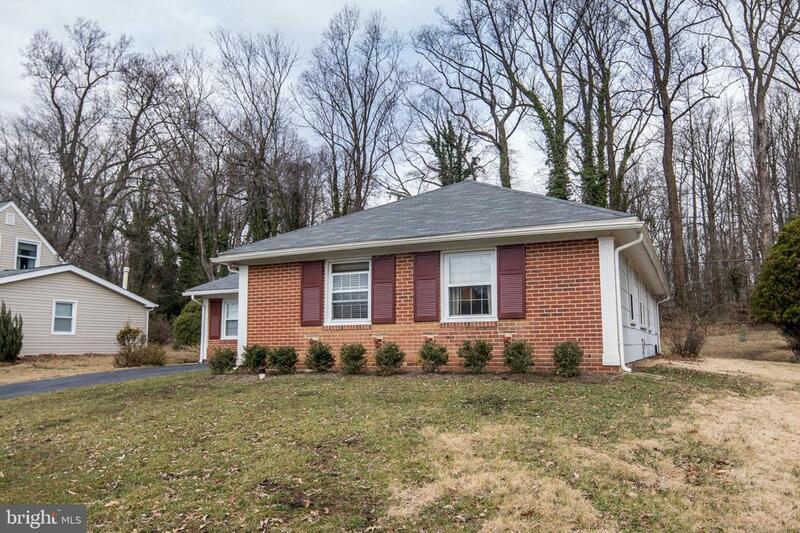 Quaint rancher located in the Buckingham at Belair community. 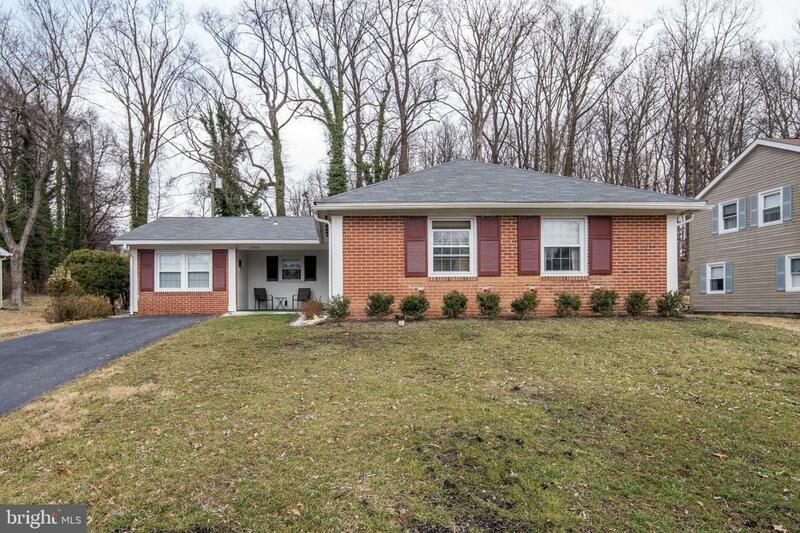 Close to schools, shopping and major highways. 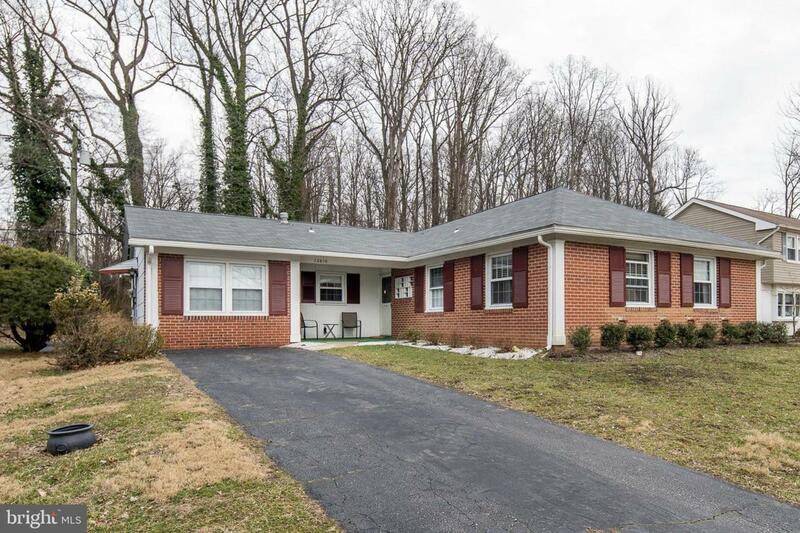 This home offers 3 bedrooms, 2 full baths, an eat in kitchen, a family room, separate laundry room, screened in porch, a great yard and much more!